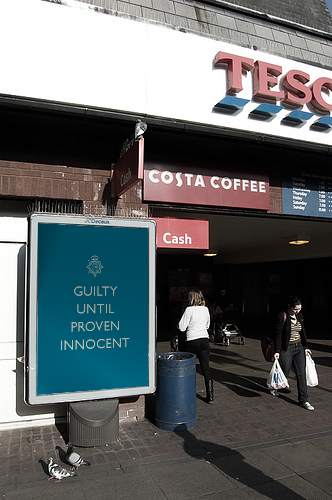 Police posters, getting more aggressive? 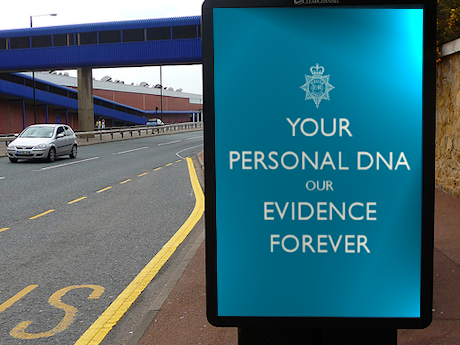 So we’ve all seen these new police posters, looking rather aggressive at the bus stops. 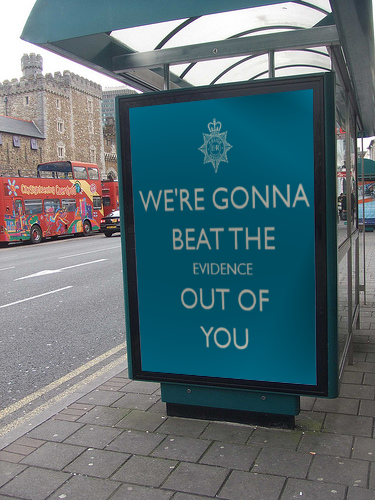 As a driver I can’t read the small print which I’m guessing goes in to some kind of nice neighbourhood policing bit, so instead I’m left to believe that the police are getting tougher.